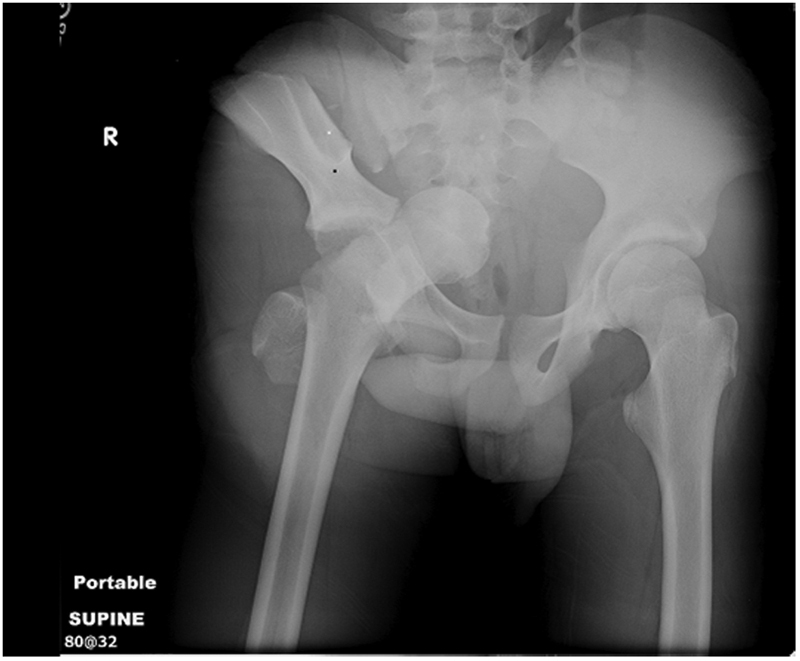 Will a pelvic binder help this? This paper, published in 2007 by a UK trauma service, provides a nice overview of the prehospital management of pelvic trauma. Have we been taught all wrong?…A new location of needle decompression? Where do you insert the needle for pneumothorax decompression? Is it time to rethink 2nd intercostal space, mid clavicular line for site of needle decompression? “2nd intercostal space (ICS), mid-clavicular line (MCL)” – this has been drilled into all of us since we began training and caring for critically ill patients. Ever since we began as pre-hospital care providers or took our first Advanced Trauma Life Support have we used the 2nd ICS, MCL and assumed it to be optimal. Well recently some studies have started looking at whether we should consider an alternative location. There is some evidence to suggest that the traditional anterior approach may reduce kinking and in the combat environment, it might be preferred (Beckett A et al. J Trauma 2011). However, if it will never enter into the pleural space then kinking becomes irrelevant. While the utility of needle decompression vs. simple finger thoracostomy followed by chest tube insertion can be debated, in the pre-hospital setting, needle decompression remains within the realm of paramedics and may at times be most practical. Also, unless you’re rapidly prepared to perform a chest tube with sterility in mind, needle decompression may be a better option. Thus, such studies remain important. A recently published study (from the USC trauma surgeons in Los Angeles who seem to publish everything related to trauma) compared the 2nd ICS , MCL with the 5th intercostal space, anterior axillary line (AAL). CT chest exams of 120 trauma patients were used in the study. Measurements were taken at both sites and compared. Interestingly, the authors stratified patients into 4 BMI categories then analyzed the data based on these groupings. As only 16% of patients had chest walls thicker than the standard 5cm needle commonly used. Compared to 42% probable failures if placed at the 2nd ICS MCL. Take home message – given this was not a clinical study (only based on CT scans) it’s not quite practice changing. We don’t know the potential risks of cardiac injury using the 5th ICS AAL or whether it can be feasibly performed without kinking. However, this technique could be considered if the 2nd ICS MCL fails, especially in high BMI patients and clearly any benefits outweigh the risks – for instance if the patient has already arrested. OBJECTIVE: To compare the distance to be traversed during needle thoracostomy decompression performed at the second intercostal space (ICS) in the midclavicular line (MCL) with the fifth ICS in the anterior axillary line (AAL). DESIGN: Patients were separated into body mass index (BMI) quartiles, with BMI calculated as weight in kilograms divided by height in meters squared. From each BMI quartile, 30 patients were randomly chosen for inclusion in the study on the basis of a priori power analysis (n = 120). Chest wall thickness on computed tomography at the second ICS in the MCL was compared with the fifth ICS in the AAL on both the right and left sides through all BMI quartiles. PATIENTS: Injured patients aged 16 years or older evaluated from January 1, 2009, to January 1, 2010, undergoing computed tomography of the chest. RESULTS: A total of 680 patients met the study inclusion criteria (81.5% were male and mean age was 41 years [range, 16-97 years]). Of the injuries sustained, 13.2% were penetrating, mean (SD) Injury Severity Score was 15.5 (10.3), and mean BMI was 27.9 (5.9) (range, 15.4-60.7). The mean difference in chest wall thickness between the second ICS at the MCL and the fifth ICS at the AAL was 12.9 mm (95% CI, 11.0-14.8; P < .001) on the right and 13.4 mm (95% CI, 11.4-15.3; P < .001) on the left. There was a stepwise increase in chest wall thickness across all BMI quartiles at each location of measurement. There was a significant difference in chest wall thickness between the second ICS at the MCL and the fifth ICS at the AAL in all quartiles on both the right and the left. The percentage of patients with chest wall thickness greater than the standard 5-cm decompression needle was 42.5% at the second ICS in the MCL and only 16.7% at the fifth ICS in the AAL. The first ARHT case-based learning session! This past week, we conducted the first ARHT case-based learning session for the duty crew! While “case-based learning” may seem like a bunch of educational jargon…it can be rephrased to “sit around the table, discuss a previous job and consider the “what if” “. I think at this point I was trying to convince people that I wasn’t full of BS! I had the opportunity to facilitate the session which was based on a relatively straight forward job that I had selected. 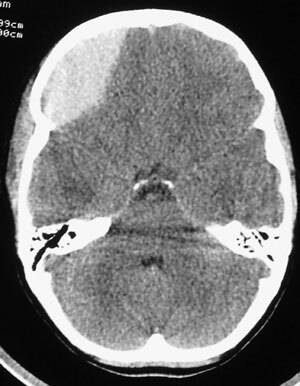 The job involved a patient with a head injury and the focus was on the management of traumatic brain injury in the pre-hospital setting. But amazingly, the discussion covered tons of ground and we discussed all different aspects from before we leave the base, to the time we arrive at the hospital. Much of the discussion focused on CRM ideas which was very interesting. Here’s a summary of our lively discussion! Team position in flight: discussion whether person who intubated should remain at head of bed (even if it was MD) during flight. Consensus that if patient is requiring infusions etc…then MD should be at the side, with paramedic at the head and crewman to his right. We’ll be looking to roll out a few more sessions in the new year. Getting the whole team together is best, that includes the pilots! Again, thanks to the duty crew that day and Scott O for the pictures. See you all in the New Year.